An incredible wealth of knowledge has been compiled in this image rich book about a fairly remote co.. 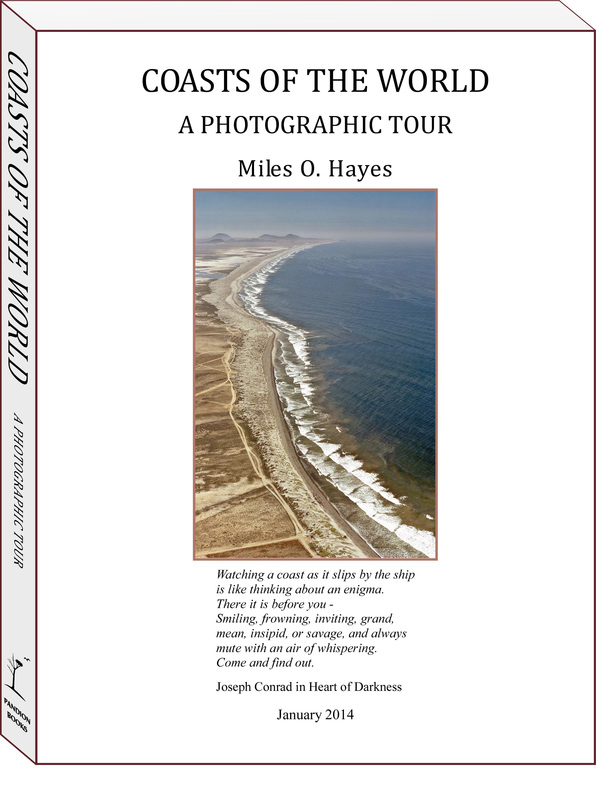 I have, for several years, wanted to thank both authors for your wonderful book “A Coast to Explore”..
At last, Miles O. Hayes, eminent coastal geomorphologist, academic research and geological entrepren.. This was an exciting and interesting excursion into his past life and the early days of oil spill re.. This book is an outstanding read. The book is well written and focuses on the development of coastal.. The authors have put together a lot of useful information, not just a good background on shore proce..